Happy New Year! We’re pleased to announce the launch of our Hi-Fructose Artist Video Series “From Page to Screen.” “From Page to Screen” is a series of videos investigating the studios and process of artists featured in the pages of Hi-Fructose New Contemporary Art Magazine. 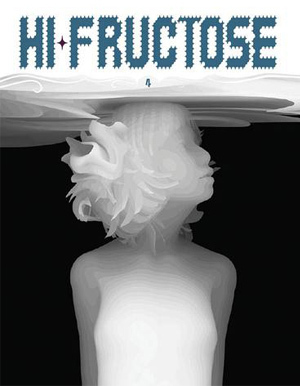 We will premiere the first six artist videos every Wednesday on the Hi-Fructose Magazine YouTube Channel. Subscribe to the channel today to get updates when new videos are added. Our first video for the series is Jennybird Alcantara! 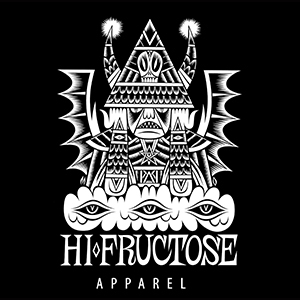 Produced by Hi-Fructose. Filmed and edited by Kamio Media. Jennybird Alcantara’s most recent solo exhibition was at AFA Gallery in New York City. 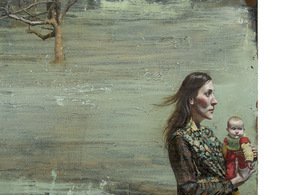 The collection of original works included oil paintings, works on paper and mixed-media dolls. 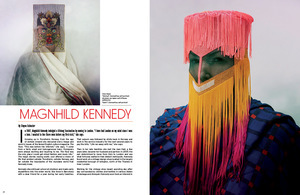 The exhibition coincided with the artist’s featured story in Hi-Fructose Magazine’s Vol.29 issue. 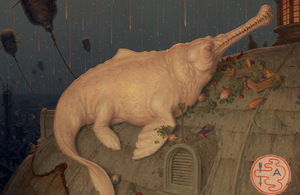 Alcantara uses symbolism to explore the connection between life and death, as well as the beauty and cruelness of nature (including landscape, animals and humans). She lives and works in Oakland. 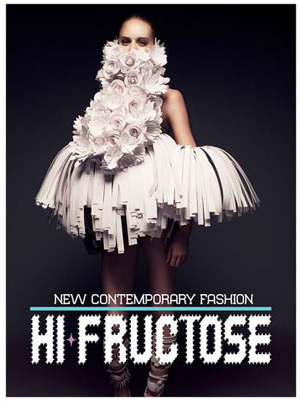 Get a copy of Hi-Fructose volume 29 here.